All of our printable items are free to print and you can do so as many times as you please. If you do download and print, we would appreciate if you would consider leaving a donation- but this is not required. • Only use for vegan educational purposes. • Not modify any content on any page of ANY literary item. They are copyrighted. If there’s a mistake please tell us so on our contact page. Need another language? Contact us! We can probably help you out. “Where do you get your protein?” If you’re as tired of this question as we are, or it’s easier for you to keep a list on hand- we’ve got you covered! 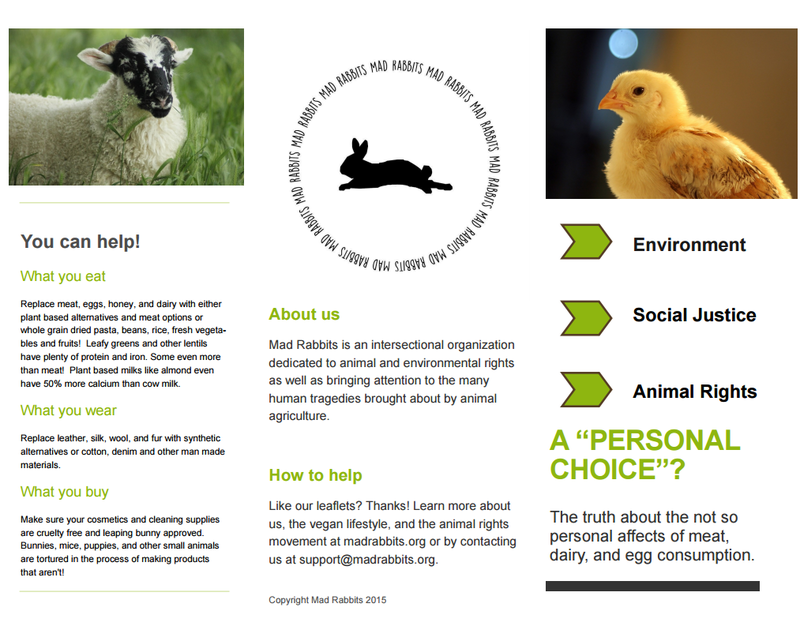 We even put a few reasons to go vegan on the back. Because we got them professionally printed, donation of $1 will get you five cards. But if you need them right away and don’t have the cash, contact us, we probably will be able to work something out. While we really do need the money, we’re always looking to help! Have a question? Maybe we’ve already covered it! Where Would We Be Without The Bees? Would you like to receive notifications of new posts by email? Live without harm, go vegan! You can take the pledge HERE. 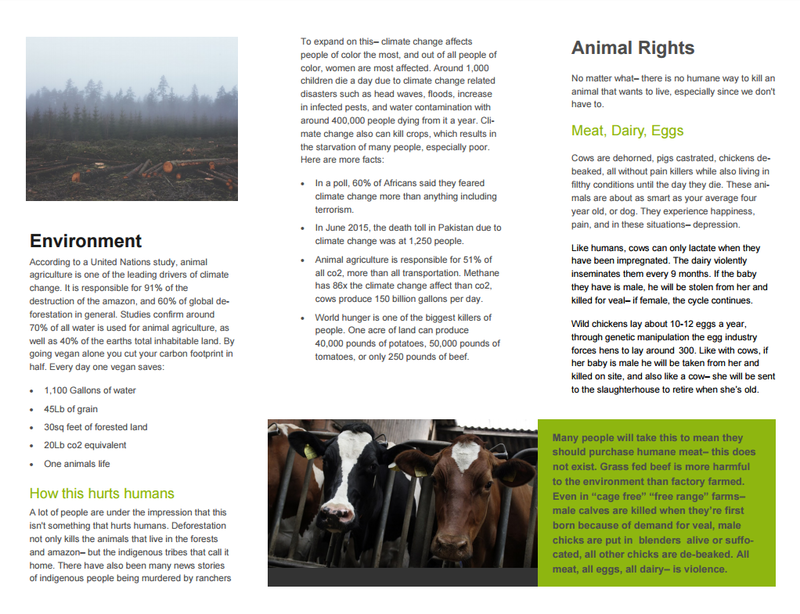 Can I Really Go Vegan?